Thursdays we are open late until 8:30 p.m. Welcome to Quiltessential Co. Inc! 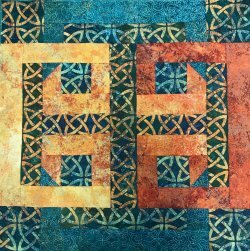 As an extension of Ingrid Machtemes’ passion for quilting, Quiltessential Co.Inc. 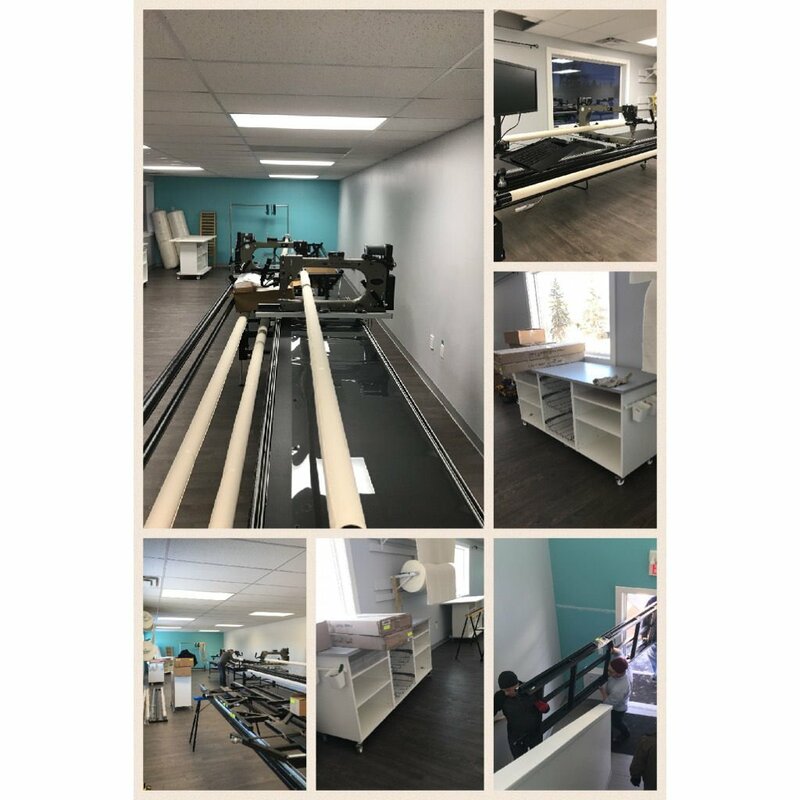 has grown to serve the quilting needs of St. Albert, Sturgeon County, Parkland County, the greater Edmonton area, and points beyond. 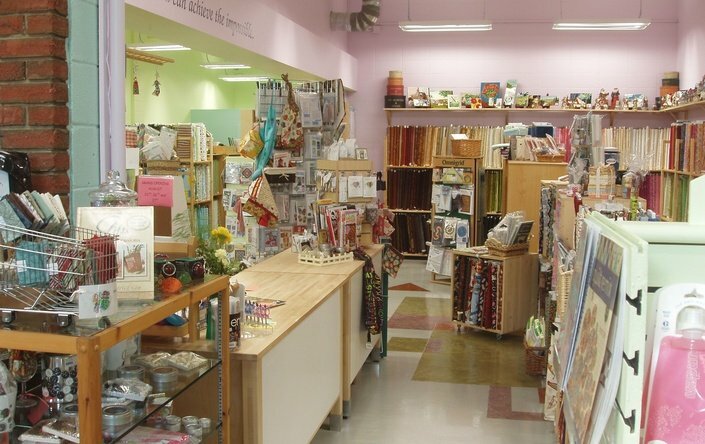 Quiltessential Co.’s knowledgeable and enthusiastic staff seek to inspire, teach, encourage and assist quilters to appreciate and enjoy the art of quilting. Available in person, by phone and through email, we hope to provide you with the patterns, kits, books, materials, tools, and supplies you need to get as much pleasure from quilting as we do. 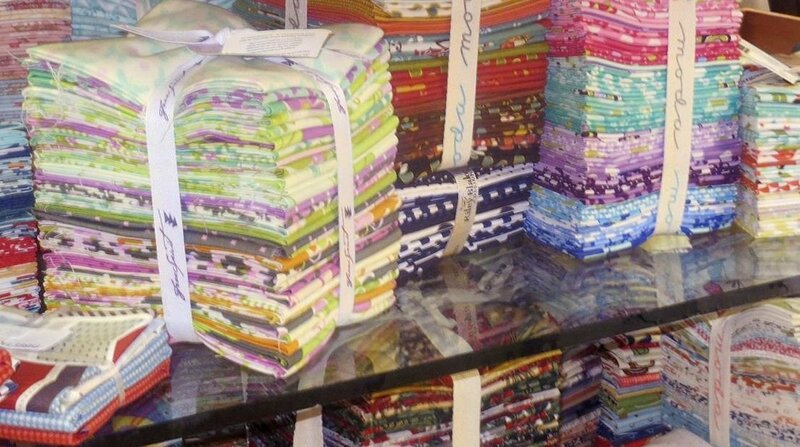 So whether you want to stop by to drool over the latest fabric, seek advice on color coordination, or just talk quilting, call or stop by. We would love to help you succeed! We have a beautiful light and airy Long Arm Studio upstairs at Quiltessential Co. This is a definite + to our customers! We have two 26" Gammill Vision 2.0 Long Arm machines for rentals, and a large computerized Gammill Statler for quilting your quilts.check out our Long Arm section for more information. Ingrid is the Gammill Rep for the area. Quiltessential Co is a participating store. Please check out our 18" Finished block kit. You can pick it up at the store or phone and we will mail out. Are you doing the panel challenge? For competition rules click here. Are you doing the block challenge? For competition rules click here. Quiltessential Co is looking for more staff. We are expanding and need some extra help. Sales desk at Quiltessential Co Inc.
May 3rd Friday 8:30 am - 6 pm and 4th Saturday 10 am - 5 pm. Click for Event Schedule to print. Click here for class supply list. Sign up for Mini-classes on-line (Class Section) or at the store. Products are supplied.